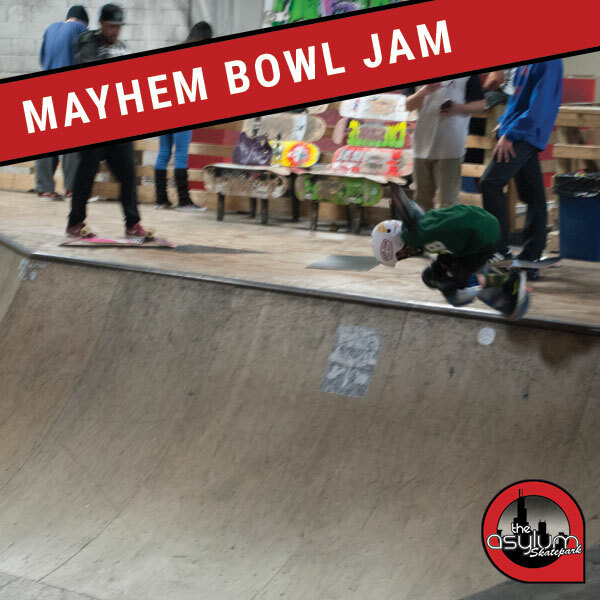 The Asylum Skate Camp is one of the best in the Midwest. 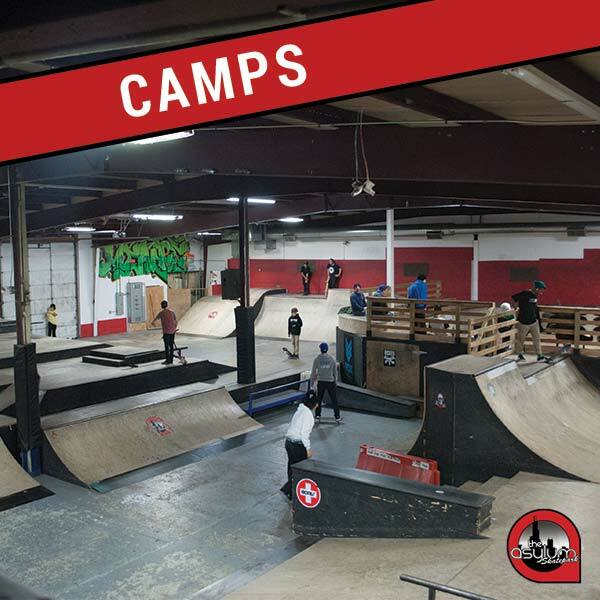 We provide our campers with a fun, well-rounded program that is perfect for any skateboarder at any level. 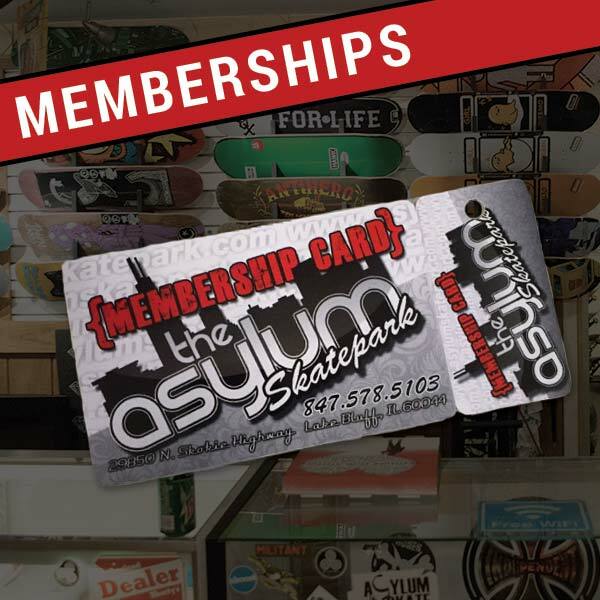 The Asylum Skate Camp is one of the best in the Midwest. 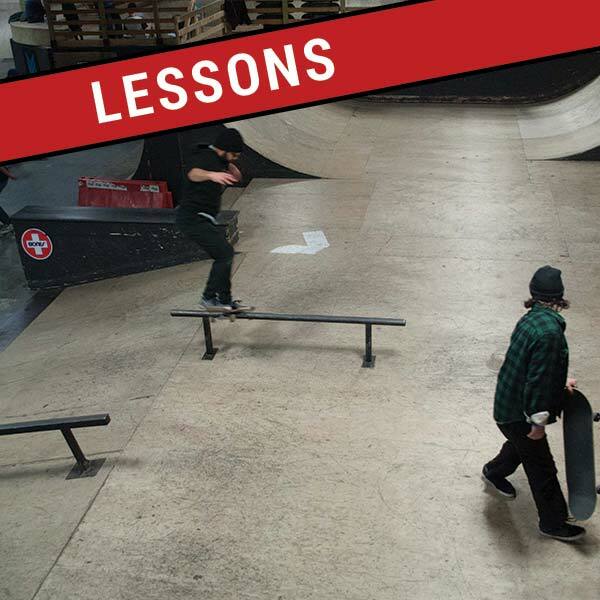 We provide our campers with a fun, well-rounded program that is perfect for any skateboarder at any level. So whether it’s your first time on board or not when you combine Asylum’s friendly staff and safe environment it’s an experience you will remember forever. Our professional coaches are knowledgeable and work one on one with campers at any skill level.